TOKYO - An earthquake with an estimated magnitude of 5.8 struck Japan's northernmost main island of Hokkaido on Thursday night, but no tsunami warning was issued, the country's weather agency said. "At this point, there have been no reports of major damage," Japan's top government spokesman Yoshihide Suga said at a hastily convened press conference. The 9:22 p.m. quake occurred at a depth of around 33 kilometers, with the town of Atsuma in the region registering lower 6 on the Japanese seismic intensity scale of 7, the weather agency said. The city of Sapporo registered lower 5 on the intensity scale, according to the Japan Meteorological Agency. 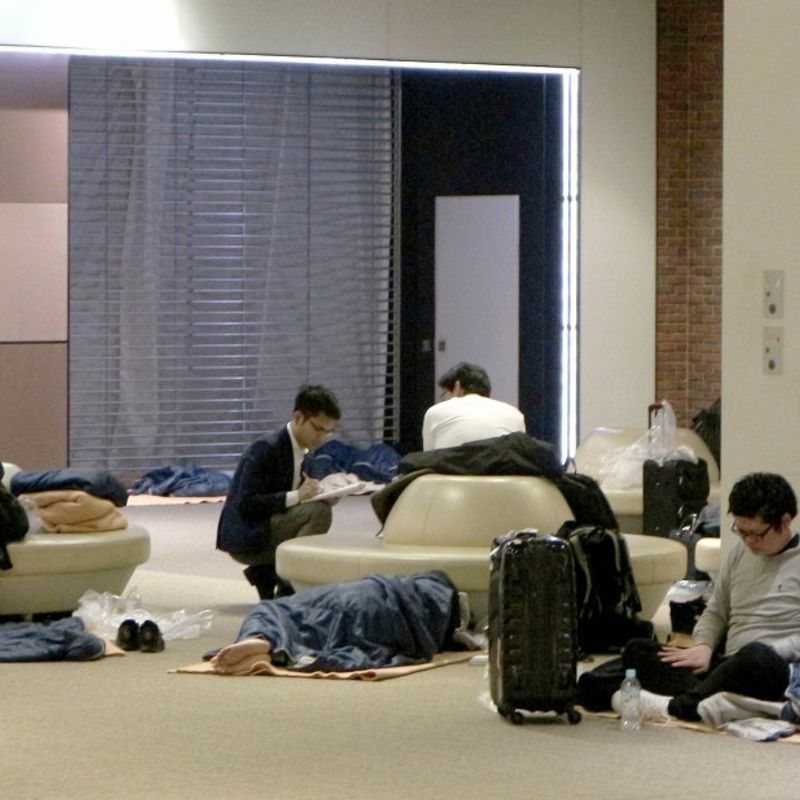 Local officials said no blackouts had been reported in the region and the runways at New Chitose Airport were reopened shortly after safety checks. Hokkaido Electric Power Co. said no abnormality was detected at its idled Tomari nuclear power plant. 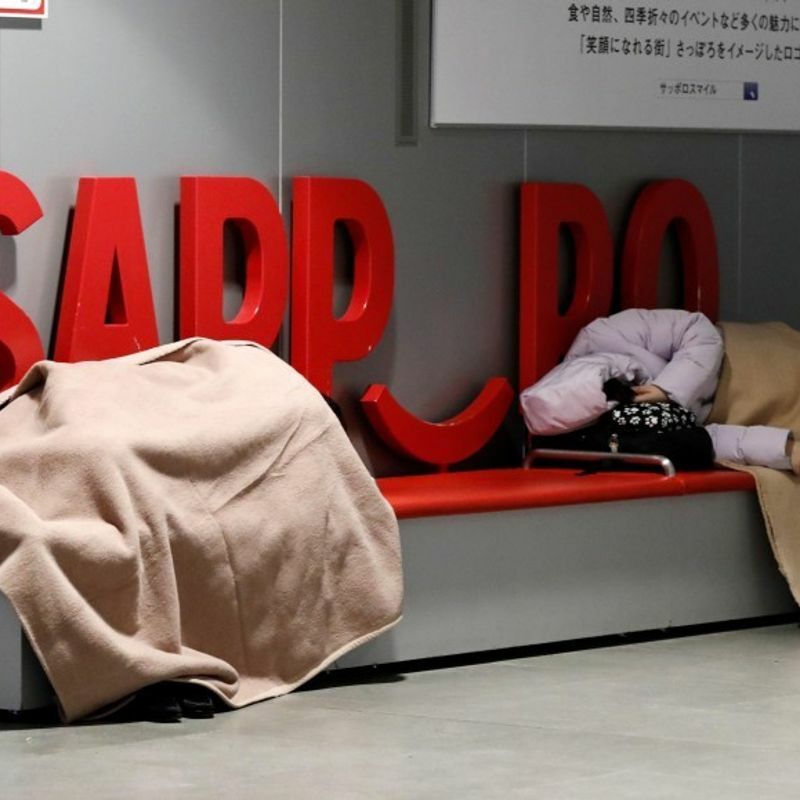 The town with a population of some 4,500, southeast of Sapporo, was hit by deadly landslides triggered by a magnitude 6.7 quake last September, which claimed more than 40 lives and injured about 760 people. The quake at the time, which cut power to millions of homes, registered 7 on the seismic intensity scale. "I was alone at home and it was very scary. I'm worried if another big quake might come," Yasuko Tsuzuki, a 73-year-old woman living in the town, said following the latest quake. Tsuzuki said her house's lights went out briefly and she tried to evacuate in the darkness. A weather agency official, speaking at a press conference late Thursday night, said the epicenter of the magnitude 5.8 quake was about 10 km north of that of the September one. The agency and experts said it was most likely an aftershock of the magnitude 6.7 quake. Takashi Furumura, a professor of seismology at the University of Tokyo, said the two quakes' "mechanisms were also similar." "There's no need for excessive worry, but caution is needed if quakes start to occur in other areas," he said. Koshun Yamaoka, a professor of seismology at Nagoya University, said, "An aftershock of the latest one could follow, so we need to be prepared for quakes of the same intensity for up to 10 days."